Here’s a huge list of extra deals to grab this week at Publix! All of these are unadvertised sales, that should be running in every store (clearance deals can vary though). If for some reason they aren’t marked in your store, please get a price check before you purchase it. 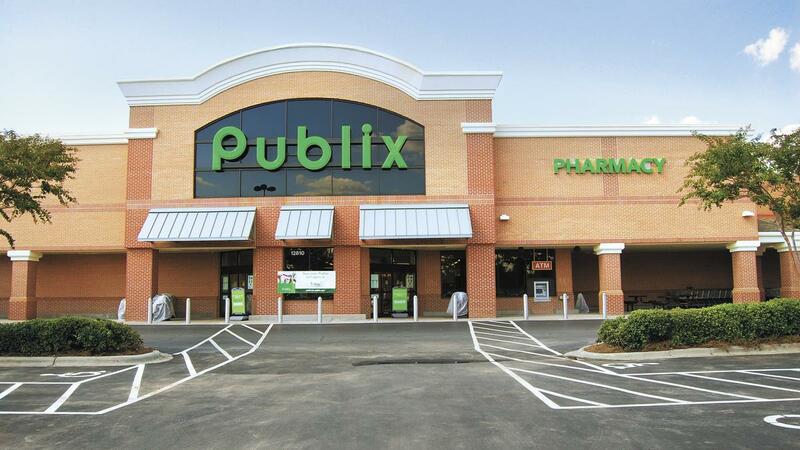 Check out all the deals from the Publix weekly ad this week too!